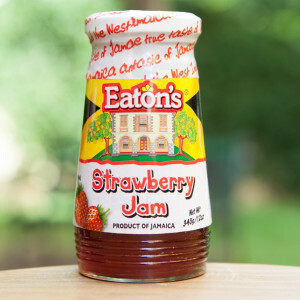 Eaton’s Strawberry Jam – 12 oz. 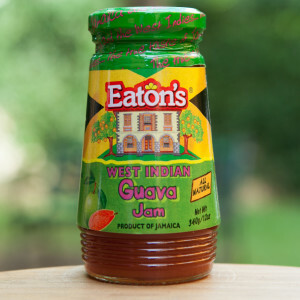 Eaton’s West Indian Guava Jam – 12 oz. 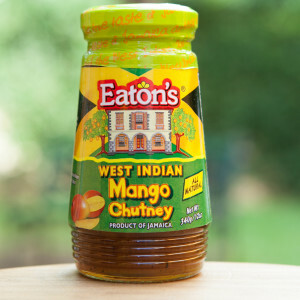 Eaton’s West Indian Mango Chutney – 12 oz. 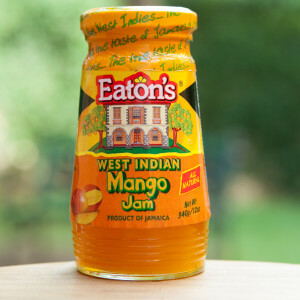 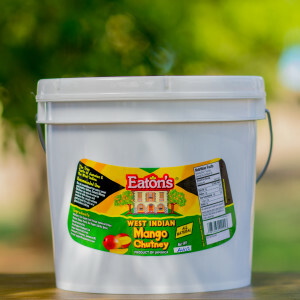 Eaton’s West Indian Mango Jam – 12 oz. 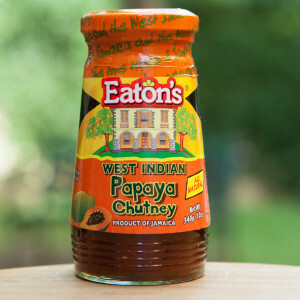 Eaton’s West Indian Papaya Chutney – 12 oz.